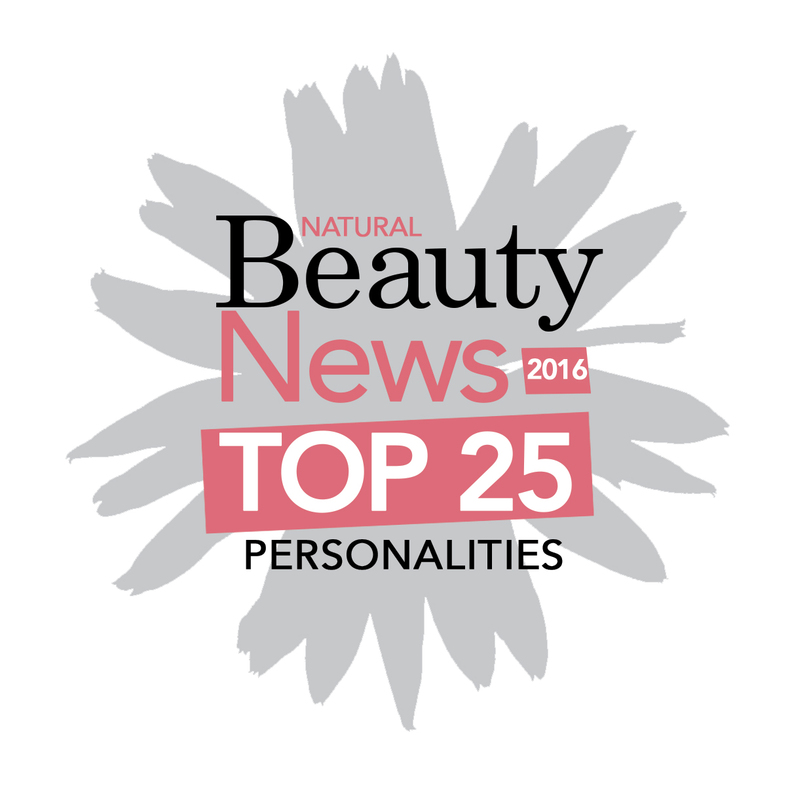 I've been nominated in the Top 25 Who's Who of Natural Beauty at Number 17 and I am so thrilled! It's amazing to be recognised in the green beauty industry amongst the other wonderful brand owners and people associated with the natural beauty industry and I'm so thankful to everyone who nominated me! 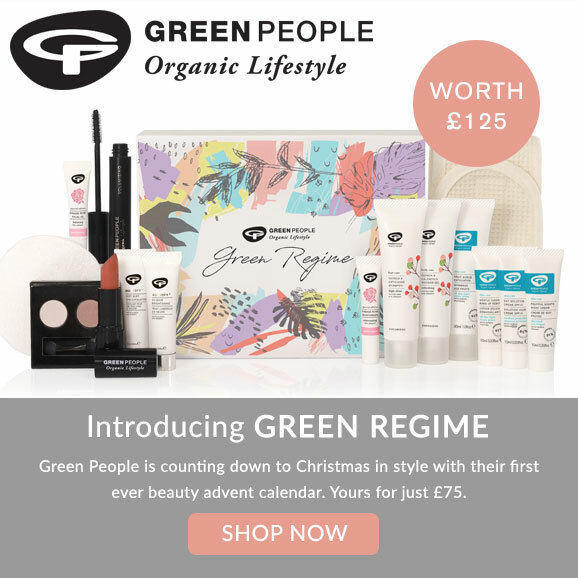 I'm now working with Love Lula as part of their Blogger Programme so I'll be sharing some reviews and featuring some products they stock here on my blog and social media. 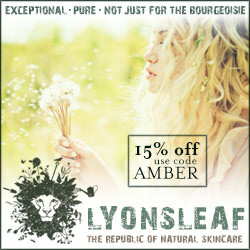 Love Lula are one of the best online natural & organic stores in the UK and well worth a visit. 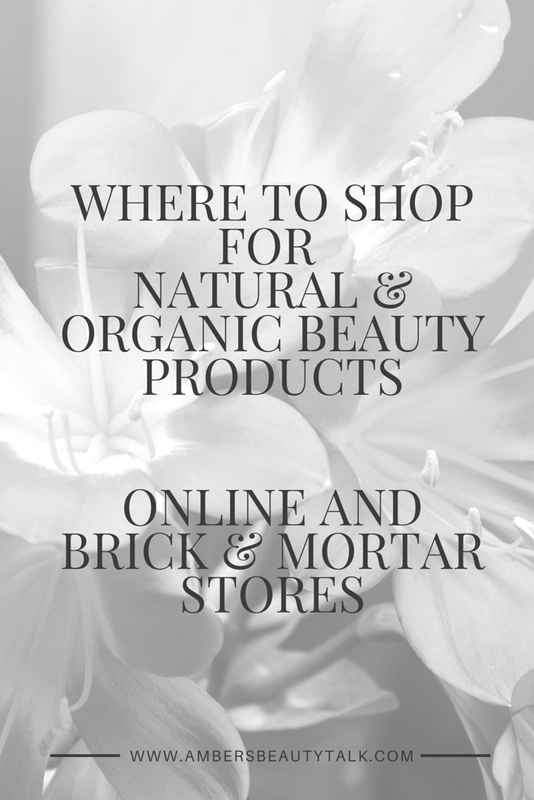 Content Beauty & Wellbeing, my favourite natural & organic beauty store have recently launched a brand new website & it looks amazing! 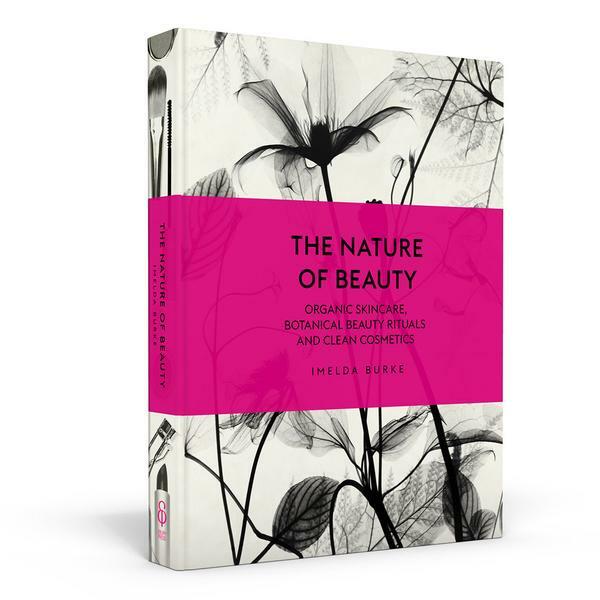 Not only have they been working hard on the new website, but founder of Content, Imelda Burke, is releasing her own book - The Nature of Beauty! 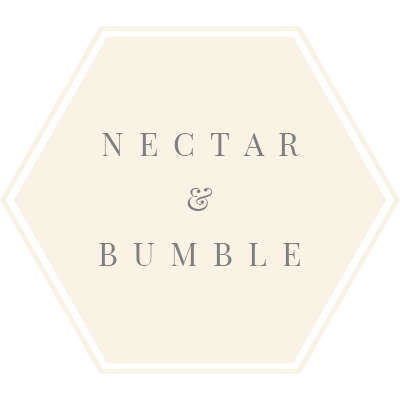 It comes out on December 1st but you can pre-order it now via the website where the first 100 orders will also include a Content Collection of samples & minis for free. 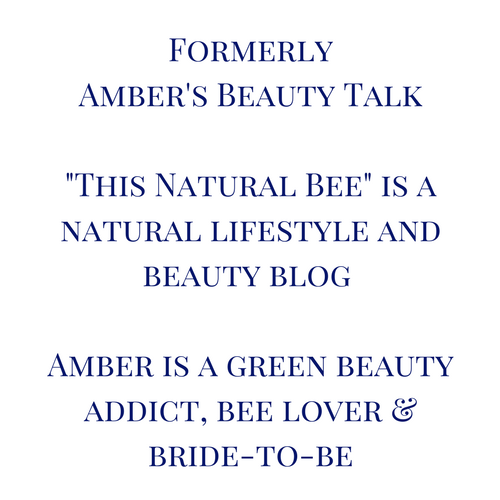 I recently contributed to new online magazine Bee Green Lifestyle Magazine as part of their Organic Beauty Week feature on my top tips for going organic. 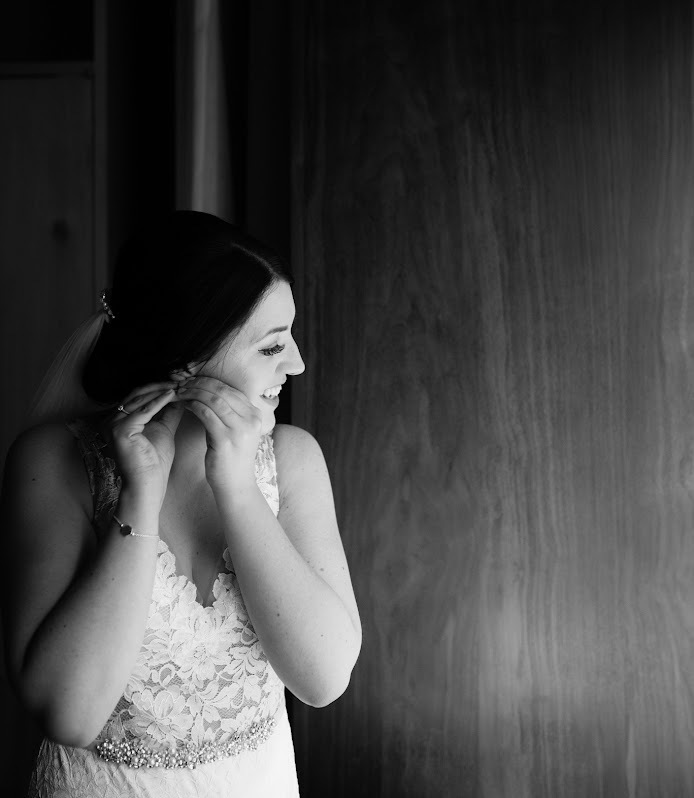 I'll be sharing some more posts on there soon, including a Gift Guide for Christmas!